His professional responsibility may be sustaining generational wealth, but that doesn’t curb Eric D. Bailey’s commitment to those not sharing in the prosperity. Indeed, the distinguished founder of Bailey Wealth Advisors in Silver Spring, Maryland, is as comfortable interacting with quasi-governmental agencies, community groups, fraternal organizations and churches in aiding the less fortunate, as he is with well-to-do families looking to ensure their assets long outlive them. No reason the two causes can’t be complementary, he tells Vision in a wide-ranging June interview. If that sounds like a trickle-up of societal dysfunction, Bailey reminds it’s already happening across America. 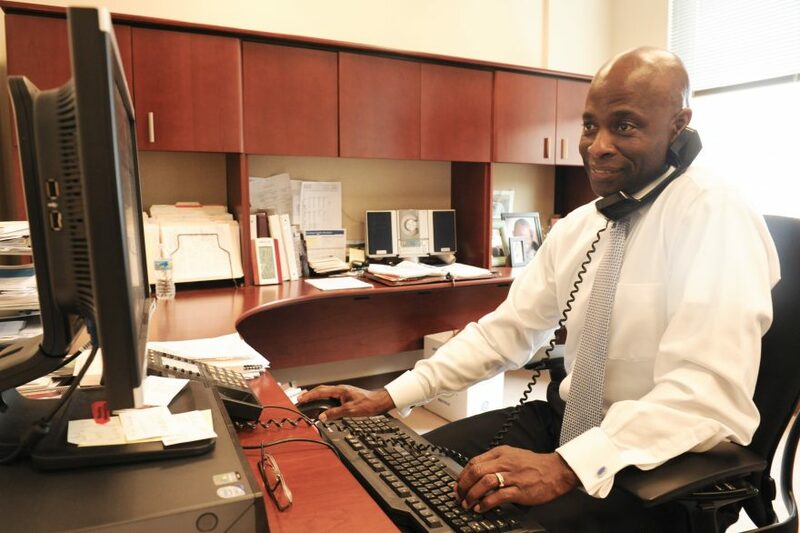 As a successful and civic-minded African-American, Bailey feels an extra responsibility to make a difference on his home turf, and set an example or follow one set by a client. It’s a sentiment that Bailey proudly says is shared by many of his clients, some of whose causes he has embraced. That includes the George B. Thomas Sr. Learning Academy, a nonprofit that tutors primarily minority children in Maryland’s Montgomery County. Bailey’s become a board member and lauds the agency for its efforts to narrow the achievement gap with Saturday morning sessions that can bring fun to the all-important STEM courses of science, technology, engineering and math. Then there’s Bailey’s board memberships with the Community Foundation of Montgomery County and the Wealth Club/Rising Sun Programs, the latter of which just might be the seed for first-generational wealth, that come some distant day, some other certified financial planner or chartered mutual fund consultant can help sustain. The 62-year-old Bailey, who carries both of those designations, never tires of emphasizing the need to educate about money. And, he’s quick to say, that holds true for organizations and businesses, as well. He works with various nonprofits seeking to sustain their endowments, and families hoping to pass a company to their children. Getting back to the primary service of his firm, Bailey differs from most of his colleagues by describing it as clients under management, rather than assets under management. Provide the right leadership and the assets will take care of themselves, he says, adding that with each client being unique, there’s no one-size-fits-all approach. He cites a late middle-aged couple with an impressive portfolio and extensive real estate holdings in Virginia. Various taxes were consuming much of what they planned to leave to their grown children and young grandchildren. Many deep thoughts later, the aforementioned couple had Bailey Wealth Advisors design a charitable remainder trust for the Virginia property—a tax-exempt irrevocable trust that creates a tax deduction for the donor, eliminates capital gains taxes on the sale of the asset, and then disperses income to the donors/beneficiaries of that trust for a specified time and donates the remainder to a designated charity. 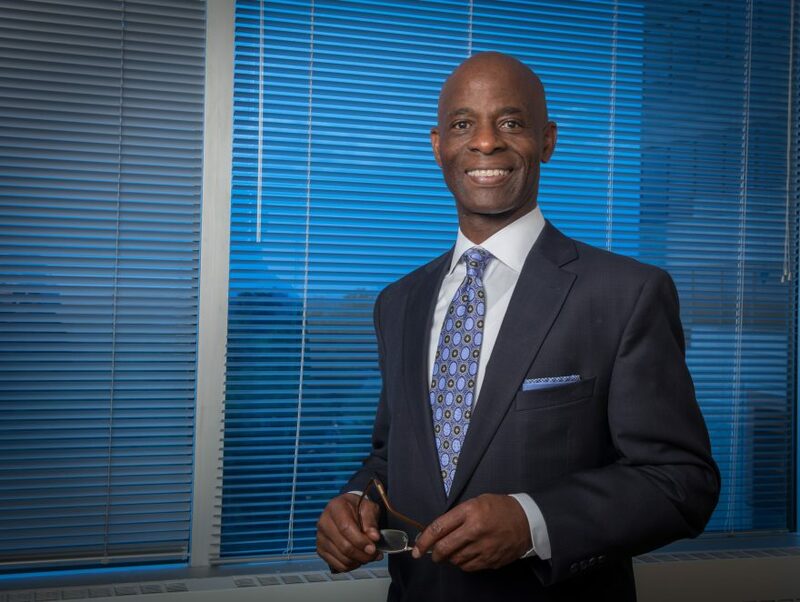 All kinds of creative ways to ensure wealth’s longevity, says Bailey, a Hampton University graduate who founded his firm in 1984 after stints working for Xerox and American Express. It all starts with asking basic questions during that first consultation. Any particular event that made you realize the importance of money? What about your intended legacy? What’s the difference between your wants and needs? And how the financial world has turned in three decades-plus. But that’s an area that often necessitates someone wise to the processes of business succession, retirement and advanced estate planning. Bailey and his firm of three customer service reps, two financial advisers and two associate planners typically serve families with a net worth greater than $1 million and income of $250,000 plus. The bulk of the clientele comes from personal introductions from other clients or advisors. Personal interaction being one of the firm’s selling points, Bailey limits annual growth to about a dozen clients. They’ll keep him plenty busy, as will his charitable endeavors. All in all, it makes for a most satisfying personal and professional life. “I’m an analytic puzzle solver and I’m good with people,” Bailey says. “I like looking at their problems and knowing if I find the correct answer, I can have an impact for not only now but for generations to come.